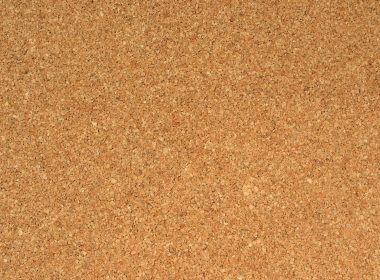 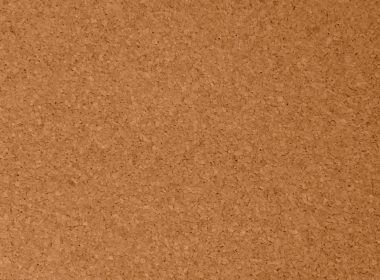 We’ve put together a collection of high-quality cork board wallpapers and texture, to help you put the perfect finishing touch on your next design. 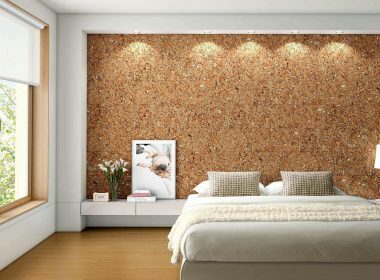 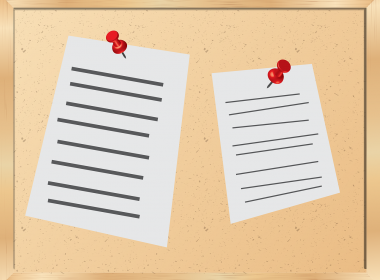 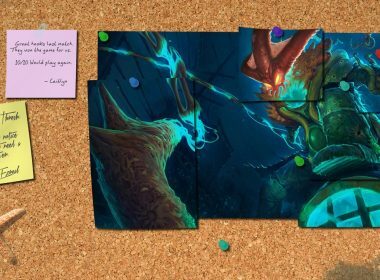 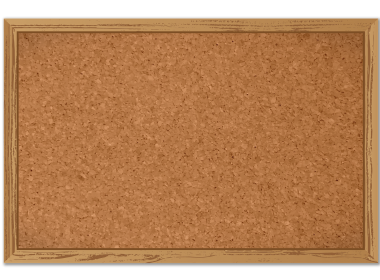 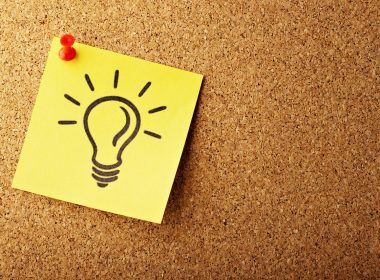 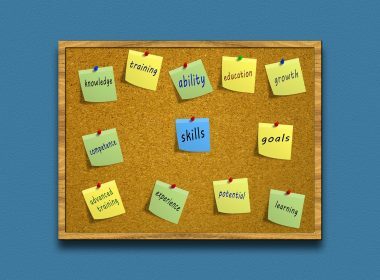 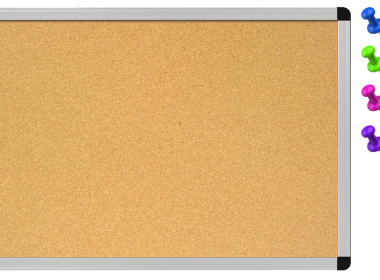 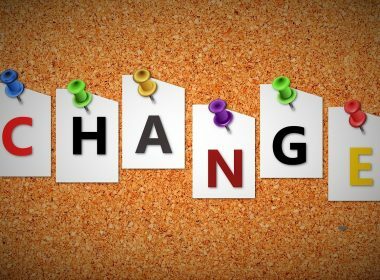 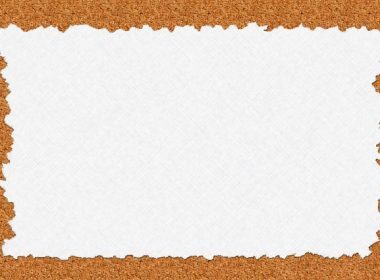 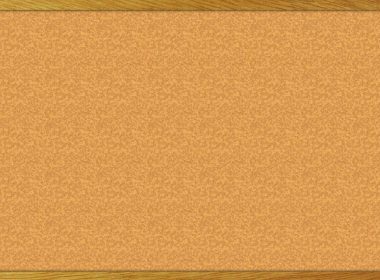 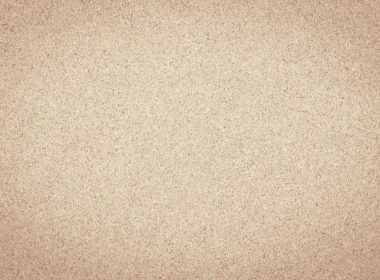 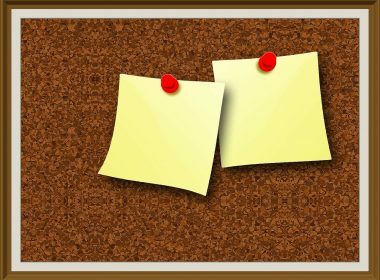 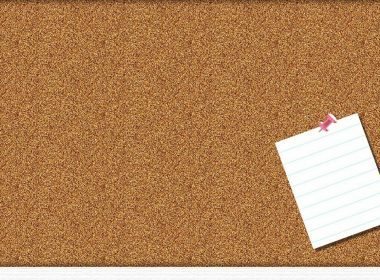 Below, We have collected 20+ cork board wallpaper backgrounds with various styles and designs so that you can use them with different types of design or presentations. 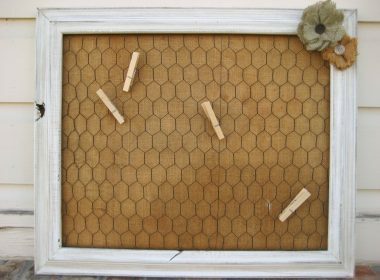 See if you can find a best cork board wallpaper for your next project.